Research vessels are purpose-built and equipped to carry out research at sea. 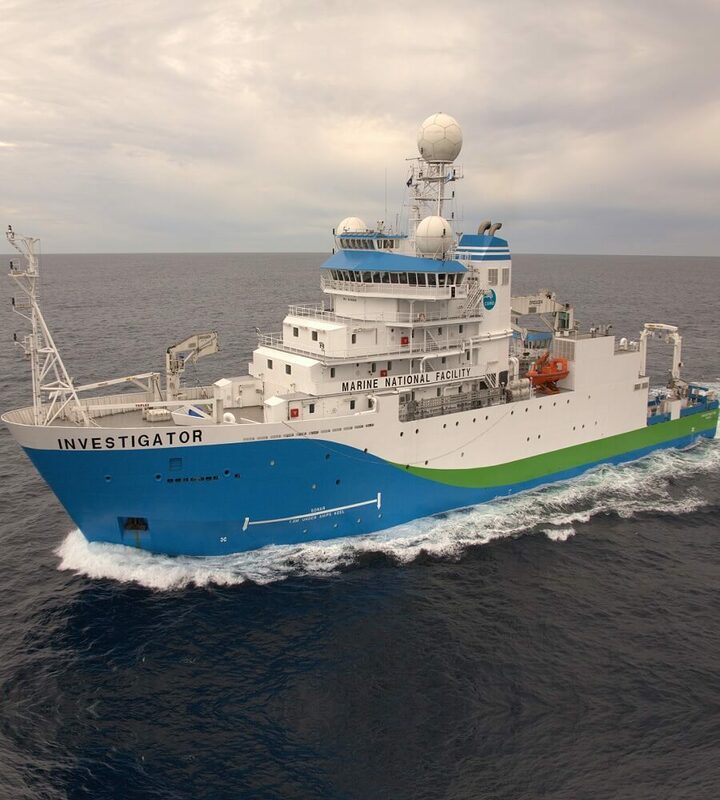 Research vessels come in many different types – performing different types of research – ranging from hydrographic survey vessels to oceanographic research vessels, fisheries research vessels, naval research vessels, polar research vessels and oil exploration vessels. 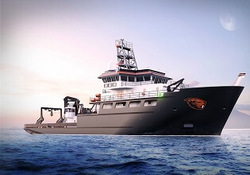 In general, a wide variety of special class notations and strict vibration requirements apply to the design of HVAC systems for research vessels. 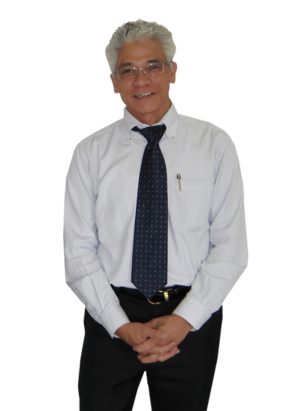 It’s imperative that there is a clear communication link between the users (scientists and researcher) of the research vessel and the HVAC&R designer to assure the most appropriate HVAC&R system is delivered. Alongside accommodation and machinery spaces, different types of laboratories and testing rooms also need to be climate controlled and require special designed air conditioning and ventilations systems. 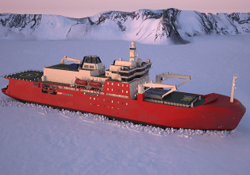 Designing the HVAC system for research vessels generally requires specific technical know-how. It’s important to separate the HVAC system for the living quarters from the labs, as the labs and testing rooms require a very wide range of conditions to be considered. 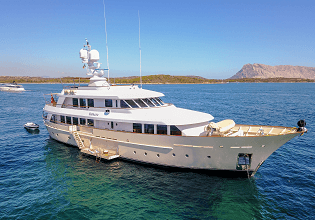 With our expertise in custom-built HVAC technology and a vast experience in tackling all aspects of the HVAC&R specification, we can fulfil any requirements and ensure an HVAC&R system that suits the research vessel perfectly. We are constantly on the lookout for innovative solutions that can help us and our clients contribute to a more sustainable world. Because we strongly believe it is important to be able to live in a world with optimal environmental conditions. Not just for us but for our descendants and the next generations to come. That’s why we take our responsibilities regarding safety and environment very seriously. 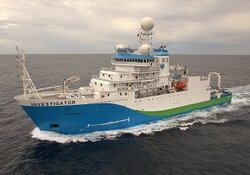 We can fulfil any requirements and ensure an HVAC&R system that suits the research vessel perfectly.